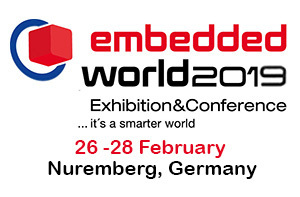 Kynetics will be attending Embedded World 2019 in Nuremberg, Germany on February 26 to February 28, 2019. Check out our latest Android BSP developments on the Toradex Colibri and Apalis family product lines including the iMX8 QM, by visiting the Toradex booth. We are also showcasing our Real-Time Android featuring Asymmetric Multiprocessing on the iMX7D. If you’re interested to our Android Real Time on the new iMX7 ULP, visit the NXP booth. At the NXP booth we are also supporting the launch of the new Nitrogen 8 featuring the iMX8 Mini, by Boundary Devices. 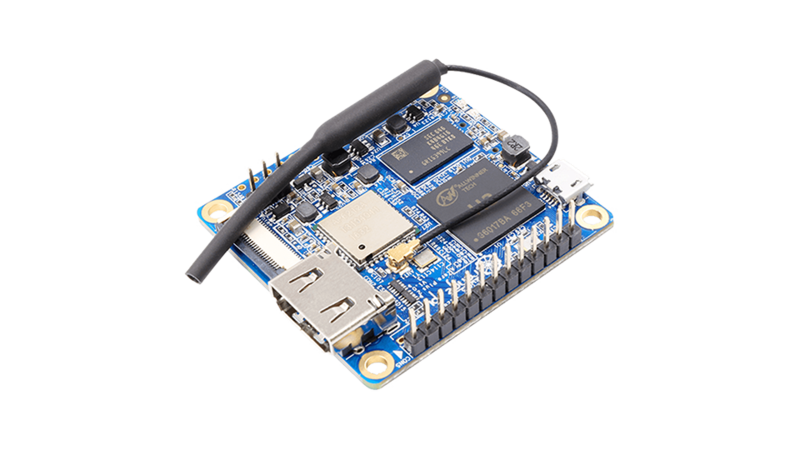 Kynetics has developed and upstreamed support for the OrangePi Zero Plus 2 H3 board in the Linux kernel. Starting with the Linux kernel v4.20 device tree, sun8i-h3-orangepi-zero-plus2.dts is included in the stable tree to support the board. You can find the patches at Kernel.org. The candidate will develop/improve their skills significantly working with Linux embedded distributions and Android from scratch. If you would like to inquire about the position, Contact Us for more info. the adoption of an agile approach which manages the requirements capture, the design, the development, the testing, the construction and the configuration of software. 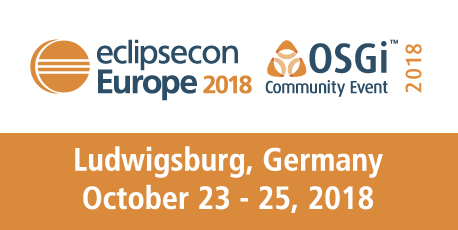 Kynetics’ Nicola La Gloria will be speaking at the EclipseCon Europe 2018 in Ludwigsburg, Germany on Tuesday 10/23/2018. The session is: Edge Devices in Industrial Automation. The presentation showcases an enterprise industrial IoT device, co-developed by Kynetics: RevoEdge. As a contributor to the Open-Source community and member of the Eclipse Foundation, Kynetics’ patches for SWUpdate have been merged with the mainline SWUpdate code on GitHub! Patches allow SWUpdate’s hawkBit Linux client to support target token and gateway token, improving the authentication of the client device. Refer to Update Factory documentation to learn more about target and gateway tokens. Kynetics will be speaking at a webinar hosted by Toradex on June 6, 2018. The subject is: Heterogeneous Multiprocessing with Android on NXP i.MX 7. 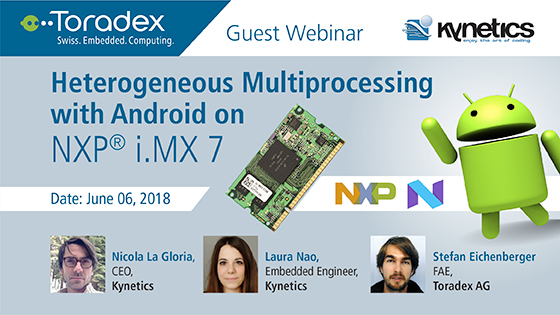 This webinar presents a technical overview on asymmetric multiprocessing and its implementation on an NXP i.MX 7 Colibri SoM running Android on the Cortex-A (master core) and FreeRTOS on the Cortex-M (real-time core). Kynetics’ own Nicola La Gloria and Laura Nao will each be speaking at different times of the day to accommodate different schedules. 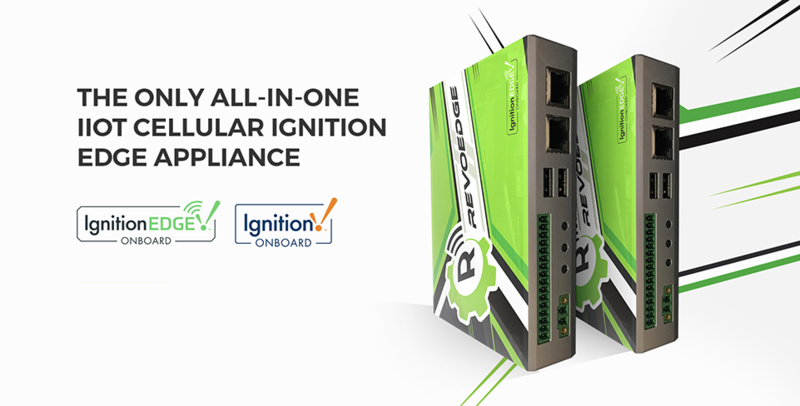 If you would like to learn more or register for this webinar, see the Toradex Event Page! Kynetics is now offering technical notes regarding some of our work to both help our customers get up to speed and provide insights to the broader open-source community. Topics range from detailed technical examples or demos, troubleshooting guides, getting started guides and general HOWTO documents. We hope that our customers, peers and the broader open-source community find these documents as useful as we do! Read more: Kynetics Technical Notes. We are happy to announce that Kynetics recently joined the Toradex Partner Network. Over the past 18 months, we have been actively providing quality, customized embedded software services to a number of our customers who utilize the Apalis and Colibri families which include i.MX6 and i.MX7 NXP SoCs. We have updated the documentation on how to install and configure our Android client service and user interface app for Update Factory. We are proud to announce that Kynetics is now a member of the Eclipse IoT Working Group! 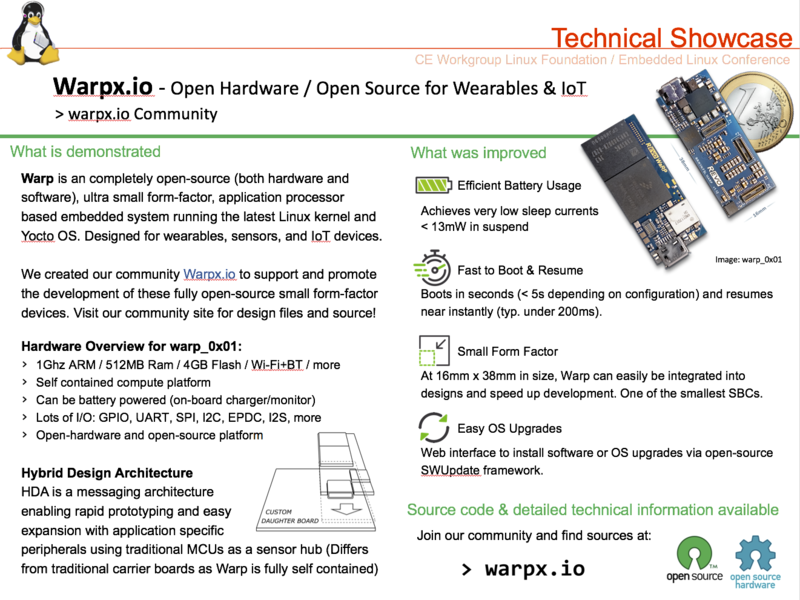 This collaboration focuses on the development, promotion and adoption of open source IoT technology. We are proud to announce that Kynetics is now a Member of the Eclipse Foundation! At Kynetics, we honor the contribution to open-source because we recognize the value of community driven collaboration and software. Joining this great team of individuals and companies is an opportunity for Kynetics to contribute actively in companionship with great industry leaders. Kynetics’ Nicola La Gloria will be speaking @ the Eclipse IoT Day conference in Santa Clara, CA on Mon 05/14/2018 @ 11:10AM – Santa Clara Convention Center. The session is Remote software updates for IoT devices with Eclipse hawkBit. 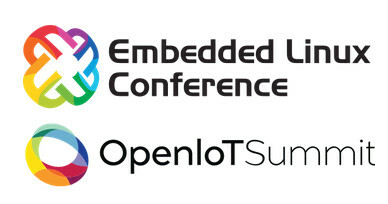 Kynetics will be presenting at the Embedded Linux Conference and OpenIOT Summit 2018 in Portland, Oregon – March 12-14. In the past embedded software updates have often been based on custom software, but now several open source frameworks are emerging as community based software components to build configurable, scalable and robust update platforms. This talk will show how to build a remote software update management platform to transparently manage a heterogeneous set of devices (embedded Linux and Android). For the remote software update management platform the Eclipse hawkBit software will be presented, showing its architecture, security model and use cases. For the IoT device hawkBit client two heterogeneous solutions will be presented: a SWUpdate based Linux client and an open source DDI service Android app. The SWUpdate Linux client will be configured in a two phase Android-style approach separating the installation of the update files in a single purpose recovery OS. Presented by Diego Rondini. Asymmetric multi-processing (AMP) systems fulfill the need for high performance and real-time by combining the responsiveness of a MCU with the processing power of an application processor which runs a full OS. This talk will present a technical overview on asymmetric multiprocessing platforms focussing on motivations, use cases and how to handle interprocess communication between MCU and MPU in practice. Tools and strategies on how to develop software on such platforms will be presented, as well as debugging techniques which take into account the diversity and complexity of such systems. A case of study based an AMP architecture is analyzed. Low-latency tasks such as high-rate reading/sampling can be handled more easily and efficiently by the MCU core running a RTOS while data visualization can displayed by the Master core running a full Linux operating system. Presented by Nicola La Gloria and Laura Nao. Kynetics will be attending CES 2018 in Las Vegas, NV, Jan 8-11 in support of our partners and customers! If you would like to connect with us during the event, Contact Us. Kynetics was featured in a case study about IoT and the use of open source technologies, written by The Eclipse Foundation. The article can be found here. Kynetics will be speaking at the Embedded Linux Conference – Europe 2017 in Prague, Czech Republic on Tuesday 10/24/2017. The session is: Orchestrated Android-Style System Upgrades for Embedded Linux. We will be holding a technical showcase of Warp. Contact Us for more information! Kynetics will be speaking @ EclipseCon Europe – 2017 in Ludwigsburg, Germany on Tuesday, 10/24/2017. 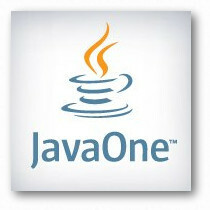 The session is: Update Remotely Embedded Devices using Eclipse hawkBit and SWUpdate. Kynetics will be speaking @ Oracle JavaOne 2017 conference in San Francisco, Oct 1-5. The session is: Remotely Update Java IoT Devices with Eclipse hawkBit and SWUpdate [CON6435].